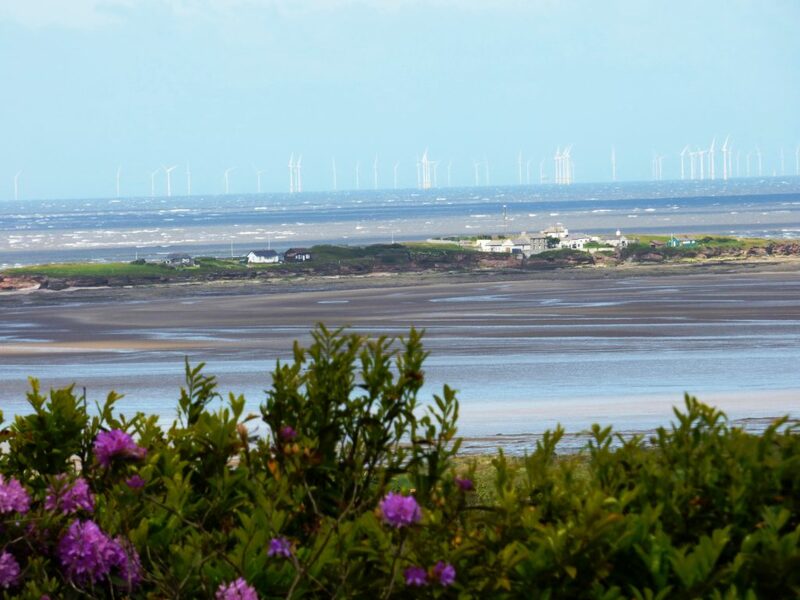 “Hilbre Island is situated at the mouth of the Dee Estuary, which is one of the ten most important estuaries in Europe for overwintering wildfowl and waders. Hilbre Island is also important as a stopping-off point for the twice-yearly migration of birds along the west coast of Britain. On the island is the Hilbre Island Bird Observatory.